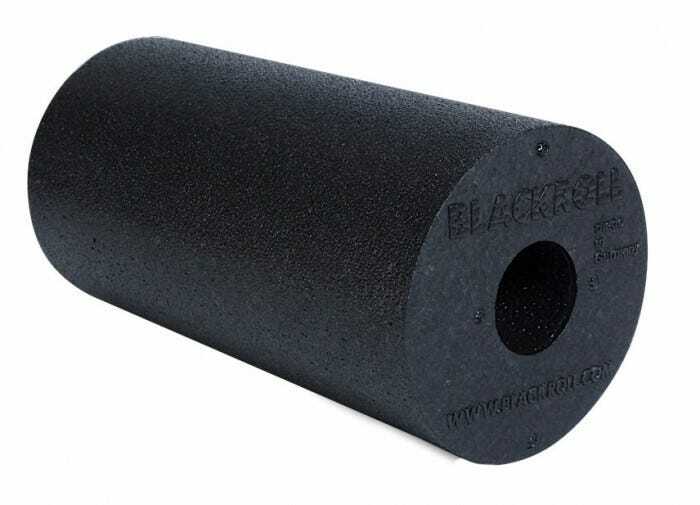 BLACKROLL is the innovative force in the Self-Myofascial Release (SMR) market with a broad range of applications. 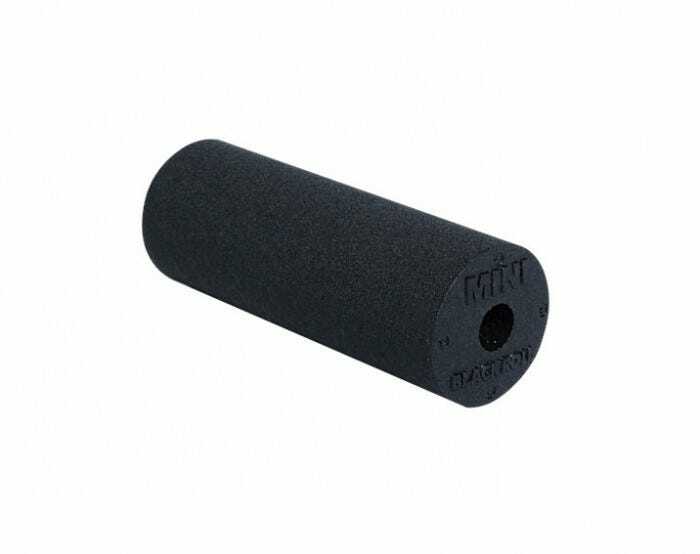 1008184 BLACKROLL BOOSTER 12" x 2.5"
Use BLACKROLL foam rollers for selective massages of feet, legs, arms, and other small body parts. 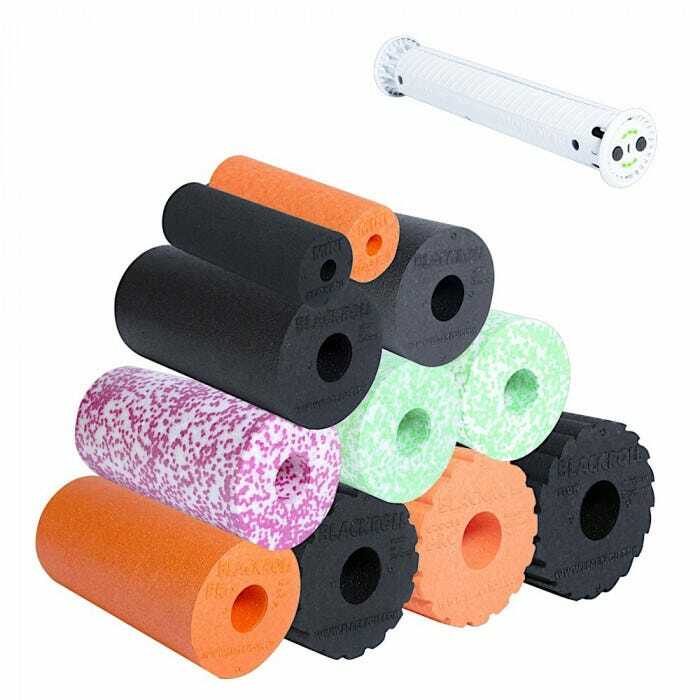 These rollers can be used on a tabletop, on the floor, or against a wall. Just a little effort with simple exercises provides palpable increases in elasticity and performance of the muscles. Regular exercise with the foam roller allows its relaxing effects to last longer. Functional exercises can also be varied and intensified. Practical size for on the road. For targeted massage of feet, legs, arms, and other parts of the body. 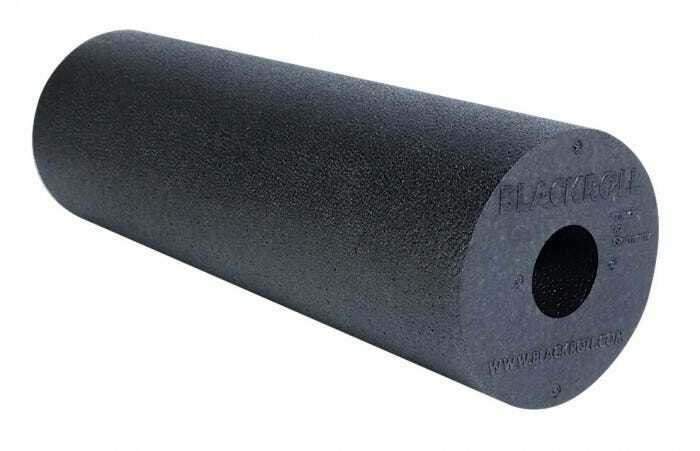 Can also be used to connect two large BLACKROLL foam rollers. 15 x 6 cm. 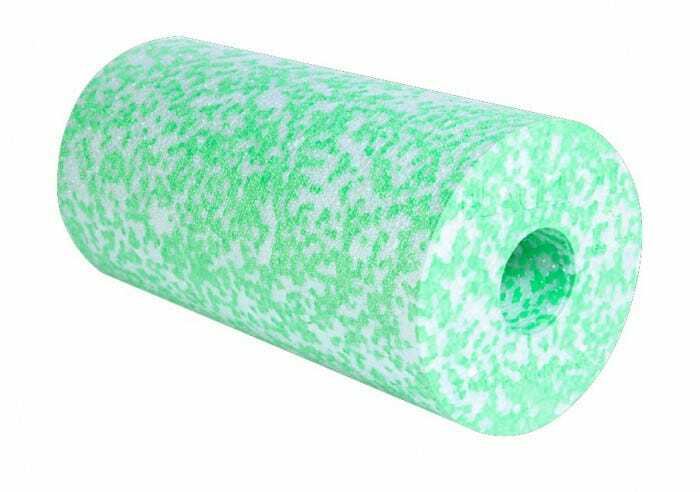 Classic massage roller provides proven massage effect. Ideal for beginners. 20% softer than STANDARD. Can palpably increase muscular elasticity and performance with little effort and simple exercises. Perfect for beginners and people with high pain sensitivity. 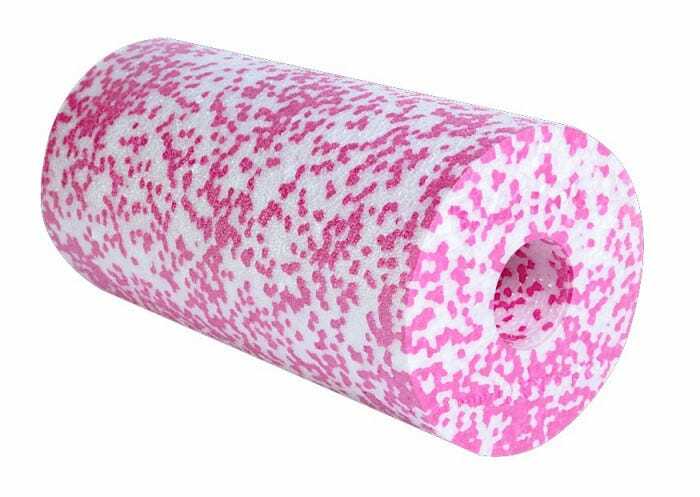 Use alone or insert it into the center hole of a BLACKROLL roller to give a more intense massage. The BOOSTER uses unique Vibra Motion Technology that provides a deep massage effect. 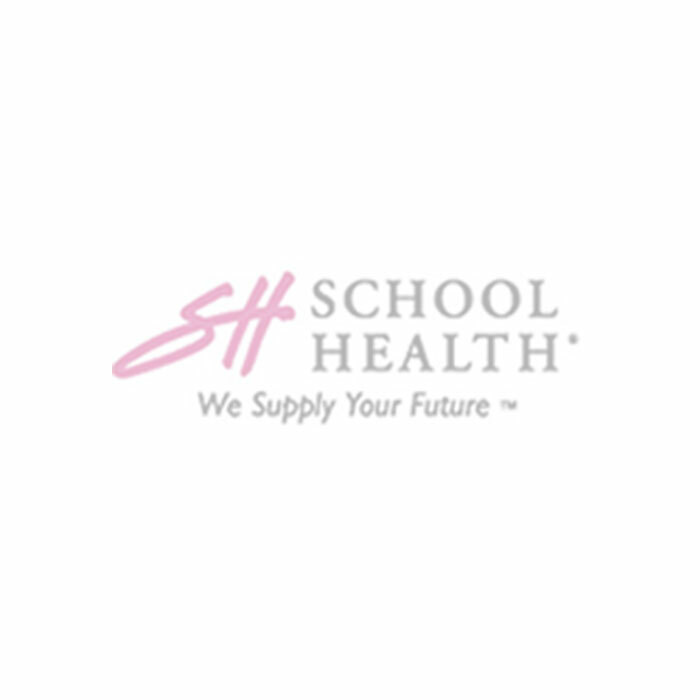 The full scale vibration frequency measures from 12 - 56 Hz with precise, continuous intensity control. The vibration confuses the pain receptors in the tissue, so that a point stress is perceived as significantly less painful. The muscles are also set into oscillating motion by the vibration, stimulating blood circulation and optimizing recovery. 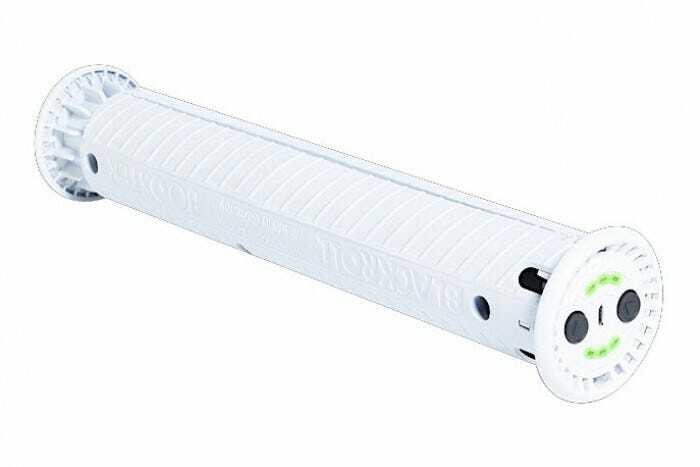 This BOOSTER fits in all BLACKROLL rollers 30 cm (12") in length. 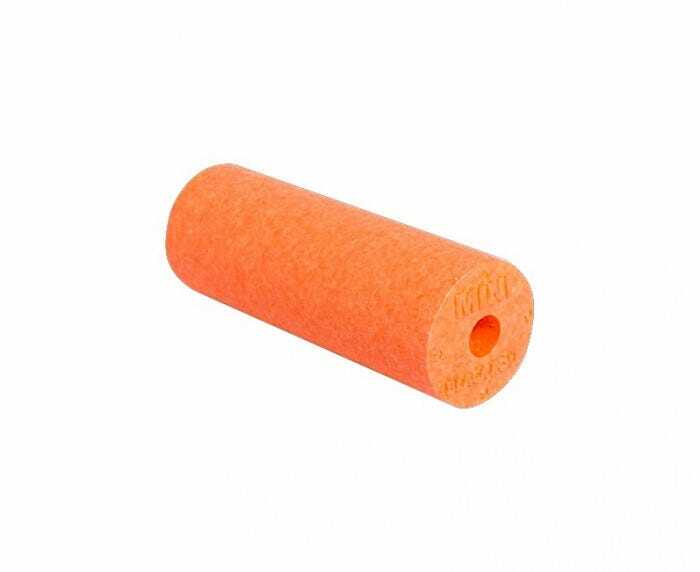 The BOOSTER can also be used for deeply effective pinpoint massage without a roller, for example to release shoulder stiffness or frozen shoulder, as well as other painfully hardened tissue. It can also be used as a vibration training tool to strengthen deep lying muscles.